Great stuff; I always enjoyed climbing the towers when I came here. Walked the whole stretch in a few visits. My grandparents’ house in Forest Hills backed up to this rail line. Their house was built, and purchased by them in the 40’s. After the line was abandoned, my grandfather built a terraced area with stairs up to a sweet picnic spot bordering the rail right of way. Thank you so much for this post and for these memories! Thanks for your your comment, Debbie, I’d love to see some of those photos. It looks like the Queensway development might actually be happening: http://therealdeal.com/blog/2013/03/15/group-seeks-feasibility-study-for-queens-highline/. 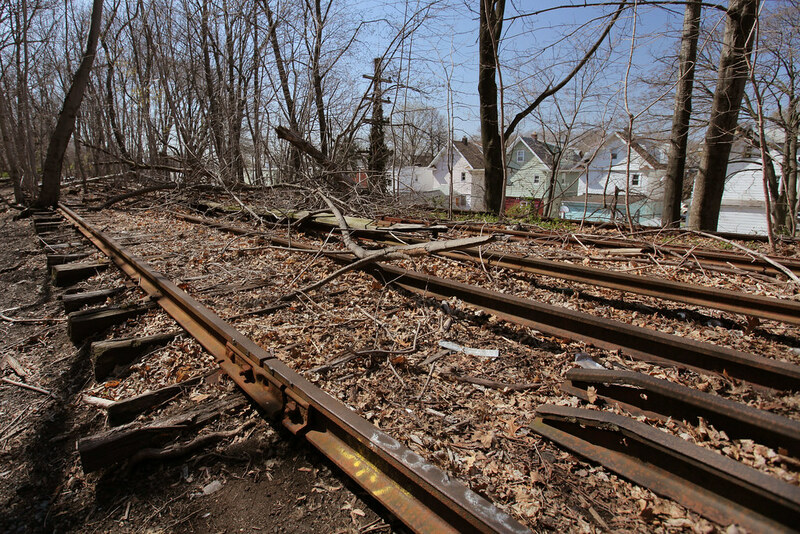 How would you feel about the tracks being transformed into a park? NO nO no please.. this is the only nd closest place i can come to nd actually breathe. Hi Roberto. Yes, that’s midway through the northern section of the branch. Thanks, Will. You offer us a new way to reflect on both our past and our future. Your photography and prose paint unforgettable stories. Hey, Will! How’d you get up there? Looking on Google Streetview and I can’t seem to find a good entry point. Thanks! The Rockaways have been cut off for too long, and Queens subway lines and buses are packed; thus, in terms of economic development, many urban and transportation planners have been advocating reactivation of the Rockaway Beach line for years. Housing values also generally rise near transit stations, NJ, which has heavily invested in new and improved commuter rail lines, clearly understands this. And property values have gone up greatly within walking distance of the new stations. Personally, I think reactivating the Beach line would benefit many more people than creating a bike path thru neighborhoods that already have nice parks. Folks in Rego Park or Glendale who now spend 1 hour each way commuting to lower Manhattan, as well as people in the Rockaways who have to allow 90 minutes or more each way, would LOVE to see reactivation of this line. 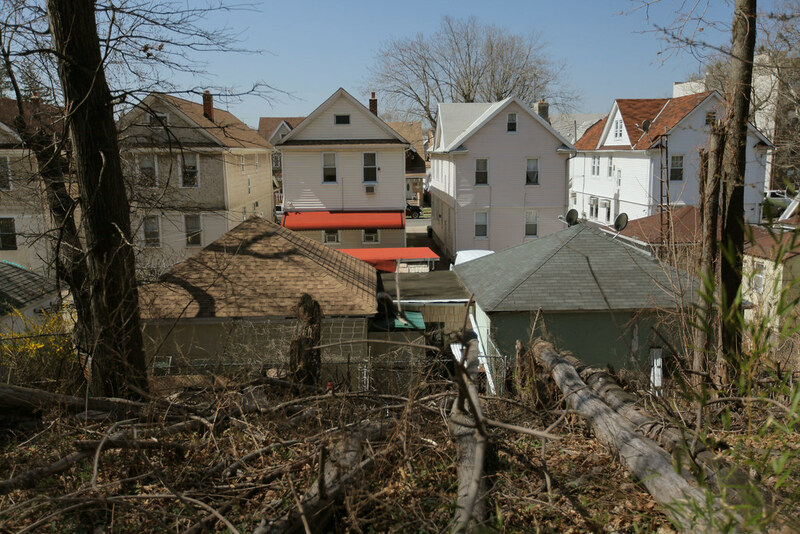 It’s really only the people who have encroached upon the railroad’s land in these neighborhoods who have issues. 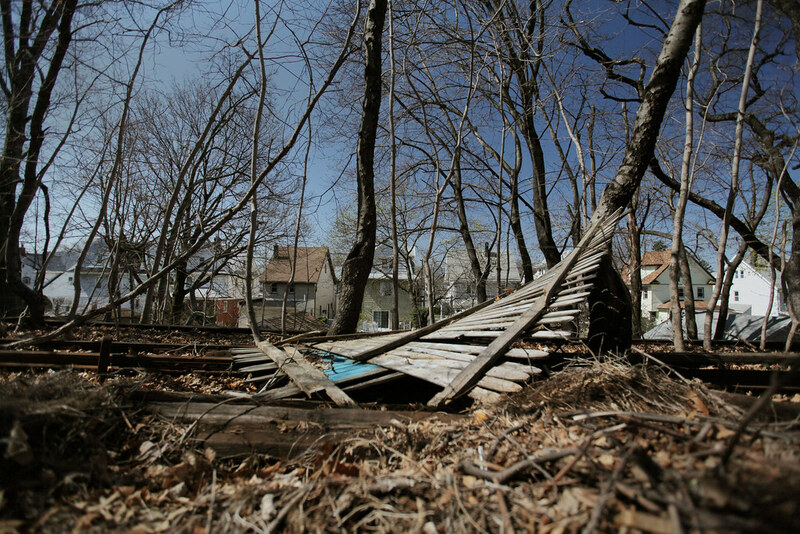 And if you bought your home next to a rail line, you can’t say that you weren’t warned. know i work for the lirr and they ARE contemplating opening back up the old rockaway branch they’ve actually done surveying in the past year on it. Hey there. Love the photos, spent a good part of my afternoon in this searing heat (well, I was in A/C!) looking at these incredible spelunking shots. Just awesome, the lighting, the subject matters, the studies of details. Excellent, and thank you for showing me places that I could never visit myself. One question, however. 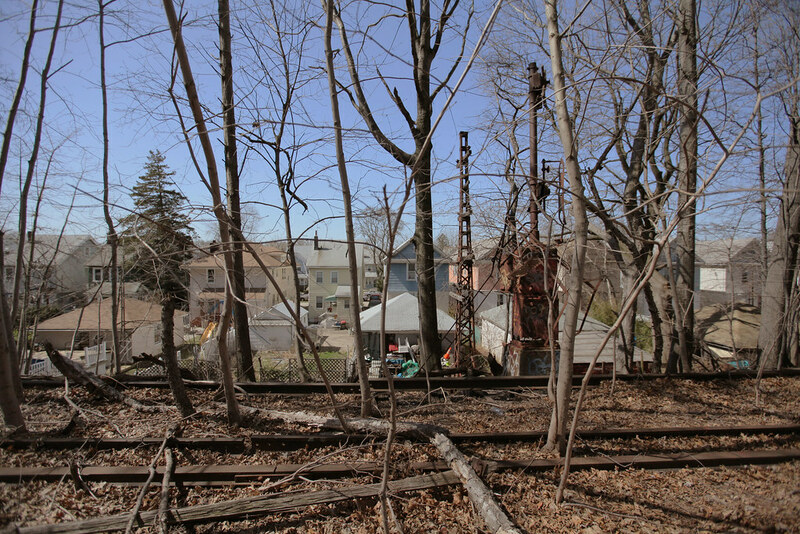 This last photo of the abandoned LIRR Sub-station 2… where is it? I’ve been trying to find it between the Google street view and Bing maps and couldn’t find it. Found Substation 3, but not 2. Help! Before I go crazy! Thanks! Keep up the good work. Thanks, Jive! It’s on the corner of Snediker and Atlantic, right outside the Atlantic Ave L stop. Thanks, I was way off! I just love these photos, you’re incredibly talented. 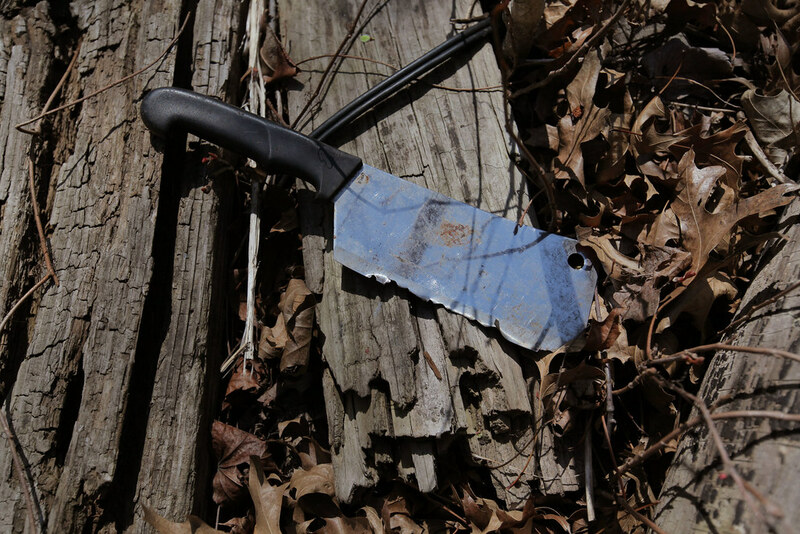 Thanks for sharing, and I’ll be checking in often for new submissions. Any projects planned for the near future? My grandparents house was at 67-03 Alderton Street. What exactly is the address to Rockaway Beach Branch ? Pingback: QueensWay, similar to High Line, a greenway on abandoned tracks | Queens NYC - 9-27-12. 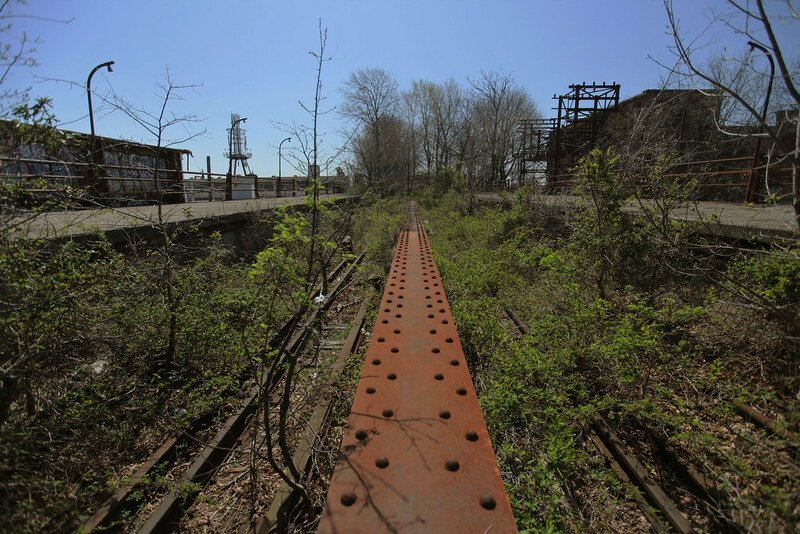 Pingback: A Baseball Graveyard in Queens' Forgotten Railroad | Untapped Cities - 6-4-13. 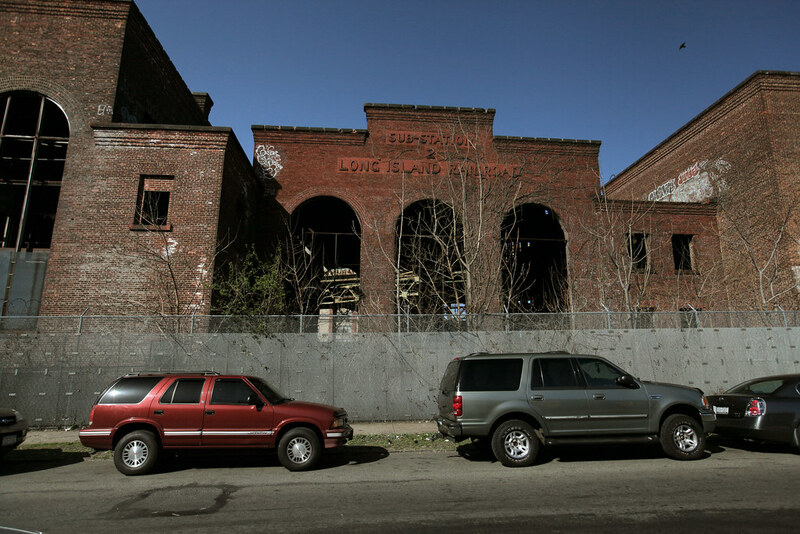 Pingback: METROPOLITAN AVENUE, Part 4 | | Forgotten New YorkForgotten New York - 9-27-15.